Zach Kuhn is a smart kid. Calling him a kid almost feels wrong, though. Mature beyond his years, the Shelbyville senior guard, who sports a 4.3 GPA, undoubtedly has a bright future. Humble, quiet and driven, Kuhn is a rare breed. How many kids actually get to continue their basketball careers at the Division I level? It takes a special individual — on and off the court. 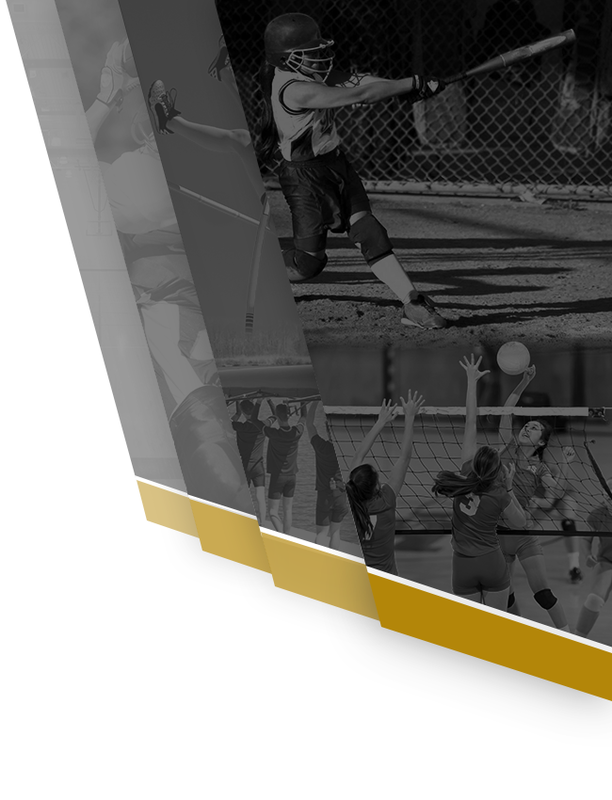 Approximately two percent of high school athletes are awarded some form of athletics scholarship to compete in college (Divisions I-III), according to ncaa.com. Kuhn is aware. So he wanted to make the best decision possible. Even smart people need to ask questions. Kuhn’s answer is Army West Point in West Point, New York. 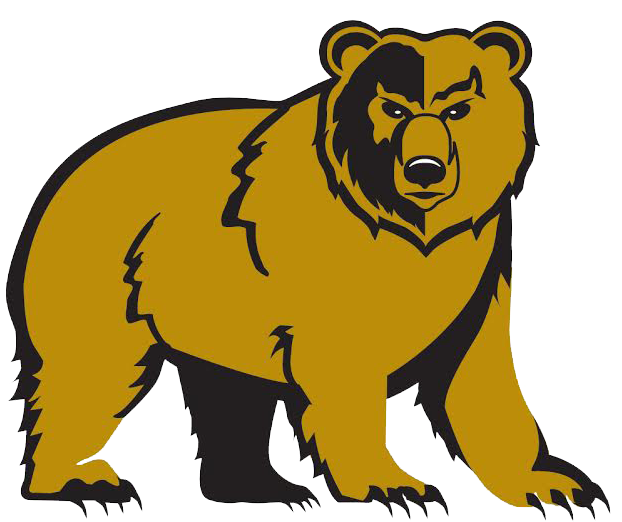 The Shelbyville Golden Bears’ Twitter account for basketball announced Kuhn’s decision on Aug. 14. “We met for a couple hours, he just had some final questions and needed some reassurance that he was making the right decision,” said Shelbyville head coach Ryan Mack, referring to a meeting with Kuhn the night before his decision was made public. “Really intelligent people like to get a lot of other people’s opinions and ideas on what they are about to do before they do it. That is how Zach is. Everything was leaning towards West Point. Kuhn agreed. The all-around package was too much to pass up. 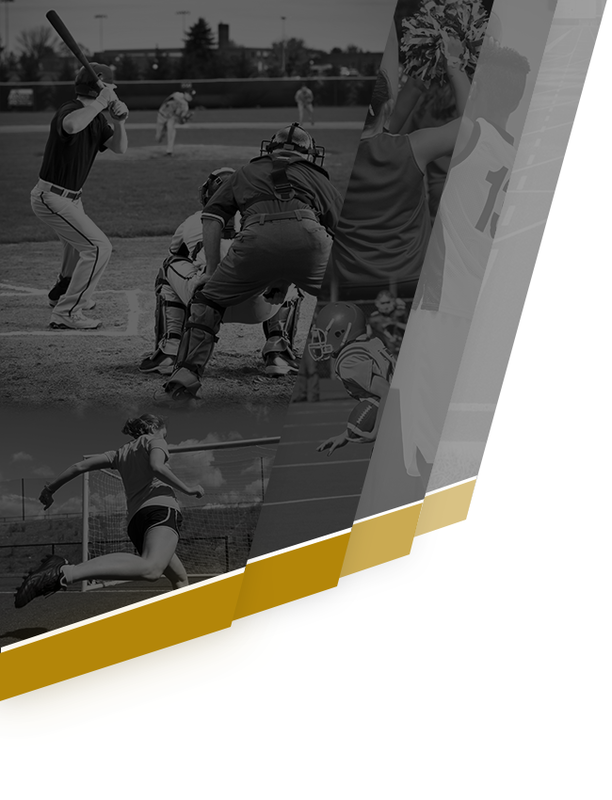 Army competes in the Patriot League with Navy, Bucknell and Holy Cross, among others. The team was 13-17 overall (6-12 in conference) last season under head coach Jimmy Allen, who was hired in 2016. Kuhn said he will likely play off the ball in college, using his soft shooting touch and high IQ to work around screens within Army’s offense. As a junior for Shelbyville, the 6-foot-4 Kuhn averaged 20.0 points and 9.0 rebounds per game. He also tallied 3.7 assists and 1.8 steals per contest while shooting 48 percent from the field. Kuhn had a season-high 36 points, twice, against Triton Central and Franklin Community and is on pace to become the all-time leading scorer at SHS. The son of Travis and Misti Kuhn, Kuhn was named a Junior Indiana All-Star and spent the summer playing against tough competition on his G3 Grind AAU team. This season for the Golden Bears, Kuhn will be an even bigger target for opposing defenses with the graduation of a talented senior class. The college decision is off his mind, however. Now it is all hoops.